Church of the Old Mermaids: IT'S HERE! IT'S HERE! IT'S HERE! IT'S HERE! 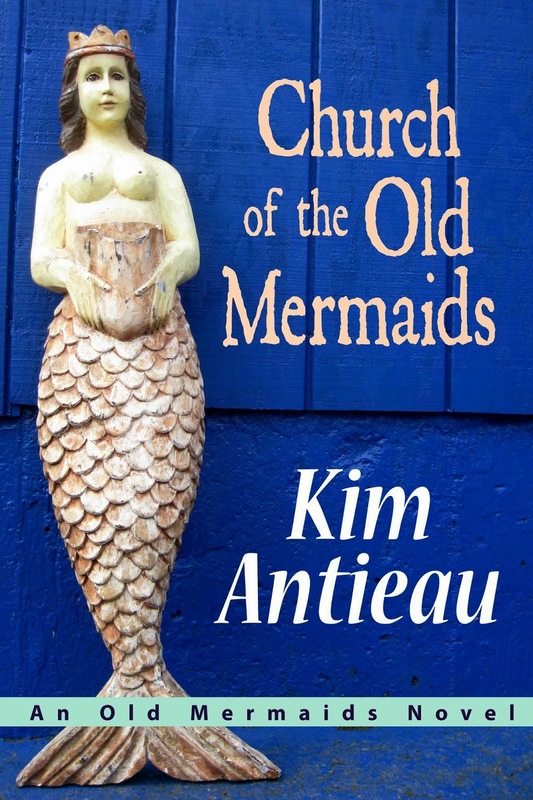 You can now buy Church of the Old Mermaids on Amazon.com. Now you can read this lovely story. I hope you'll help me get this story out into the world! So spread the word! And all of you who have offered to be part of the Old Mermaids Tour, thank you, thank you, thank you! I am so grateful. I will get back with you as soon as I have an idea about when it can all happen. Later on, I'll figure out some kind of deal for book groups, maybe buying multiple copies through me. But first I wanted to get the word out! 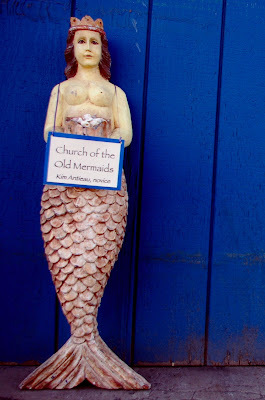 Also, I'm building the Church of the Old Mermaids page on my website. Go there and wander about. Love, love, love! Kim, I will tell everyone I know to order it THIS MINUTE! And OH! This takes care of soo-o-o many Yule gifts I need to get! May you swim always in joyful tides of blessings and abundance! 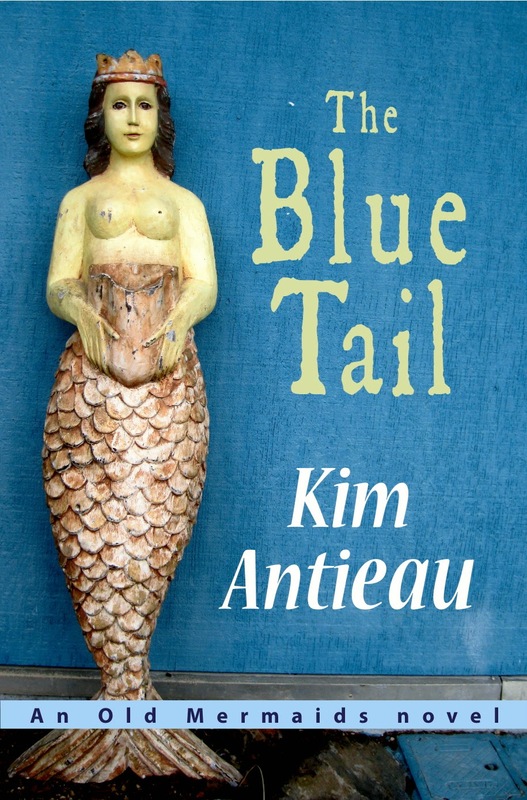 I just ordered the book, cant wait to get it! Good Luck from one mermaid to another! We gotta shake our tambourines and ring out bells and preach Old Mermaid ways to the masses, get the word out there in balloons and kites and airplanes and carrier pigeons and broomsticks even - this book so richly deserves to be known everywhere and loved passionately.